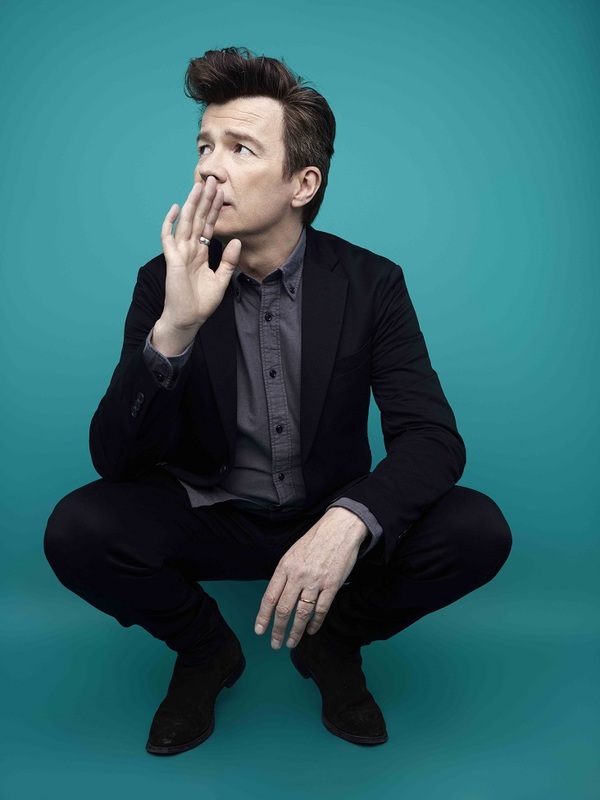 Rick Astley releases his anthemic new single Try, impacting September 21st on BMG. This single is taken from his latest album, Beautiful Life, which became his fifth top ten album and reached the No.1 spot in the Independent Album Chart. Try was written and produced by Rick, who also played every instrument on the recording. Stream this gem below! The track is really about giving it another shot. Even if you had doubts-like I had doubts-it is important to keep knocking at that door and see what happens. Rick will perform with the BBC Philharmonic Orchestra at the Palladium for the BBC’s ‘Friday Night Is Music Night’, recorded on September 2nd and airing on the 21st September. Rick and his band play the following UK dates, tickets on sale now.